3x3 Data Streams -Supports 3 data streams for increased throughput. The DIR-878 AC1900 MU-MIMO Wi-Fi Gigabit Router is a powerful wireless networking solution designed for Small Office/Home Office (SOHO) environments. 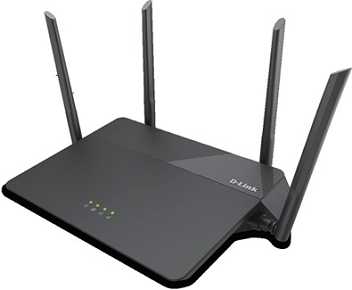 By combining high-speed 802.11ac Wi-Fi with dual-band technology and Gigabit Ethernet ports. The DIR-878 provides a seamless networking experience with a high degree of convenience and flexibility. The DIR-878 upgrades the network to the latest dual-band high-speed wireless technology to bring lightning-fast Wi-Fi speeds of up to 1,900 Mbps so one can meet the increasing demand from multimedia applications.